The Supremes smile down on Apple and the friendly skies are now full of iPads, but Tim Cook’s got nothing but downside. 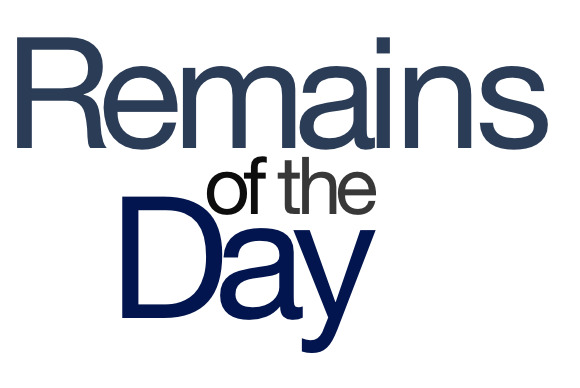 The remainders for Monday, June 24, 2013 have their ups and downs. The U.S. Supreme Court declined to hear an appeal in the Apple vs. Mirror Worlds LLC case, in which Apple was accused of infringing upon patents for indexing files and documents. As such, Apple’s win holds, and if Mirror Worlds wants to try again, might I suggest … a parallel dimension? The iPad is now in every single American Airlines cockpit, says the airline. But they still have to turn them off at takeoff and landing, huh? In a recent financial filing with the SEC, Apple says that Tim Cook has now changed his compensation to be based on performance—moreover, while most of these schemes have upsides and downsides, depending on how the company performs, Cook argued that he should only be subject to the downside risk. WHAT A JERK, RIGHT? A Chinese firm claims to have cracked the authentication check that allows iOS devices to reject unauthorized devices—and supposedly, the crack is permanent without Apple changing hardware. 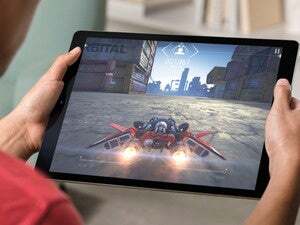 So I suppose we can all look forward to a new iPhone and iPad connector: Greased Lightning.